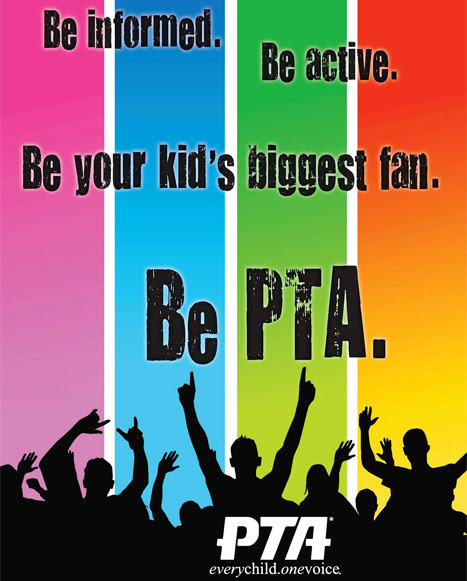 Want to serve on the SH PTA board for the year 2018-2019? Please contact the nominating committee at nominations@santiagohillspta.com by February 1st if you are interested in being considered for any of the PTA board positions below. As per our bylaws, all board positions are open and to be filled by PTA members only. Info on duties of various PTA positions can be found at http://capta.org/pta-leaders/run-your-pta/job-descriptions/ If you have any further questions please feel free to contact us too. We are happy to explain the positions in more detail or have you talk to the current board members about what they do. Previous story Box Tops Winners – WOW!